The upcoming issue of MAS Context will focus on the topic of CHARACTER. What are the opportunities of conjuring fictional characters as a device to demonstrate how a building is experienced? What makes a building have or become a character? Why do architects sometimes consciously formulate their own persona as a quasi-fictional character? We are looking for critical writing, photo essays, analytical studies, data visualizations, visual explorations, architectural projects, interviews, films, etc. that probe at these questions to include in our CHARACTER issue. 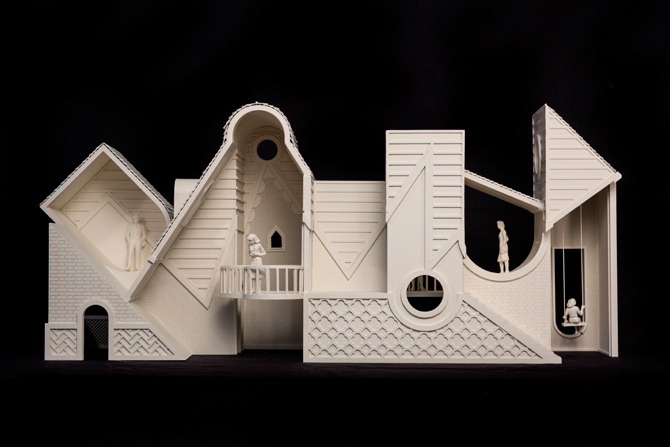 Join us as we consider architecture in literary terms in order to reimagine how buildings can communicate with audiences through form, expression, structure, type, decoration, experience, narrative, and metaphor. Please, send your submission to submission@mascontext.com by midnight (CST) on Sunday July 31. Full contributions if selected will be due August 31, 2016. This issue will be guest edited by Stewart Hicks and Allison Newmeyer of Design With Company.